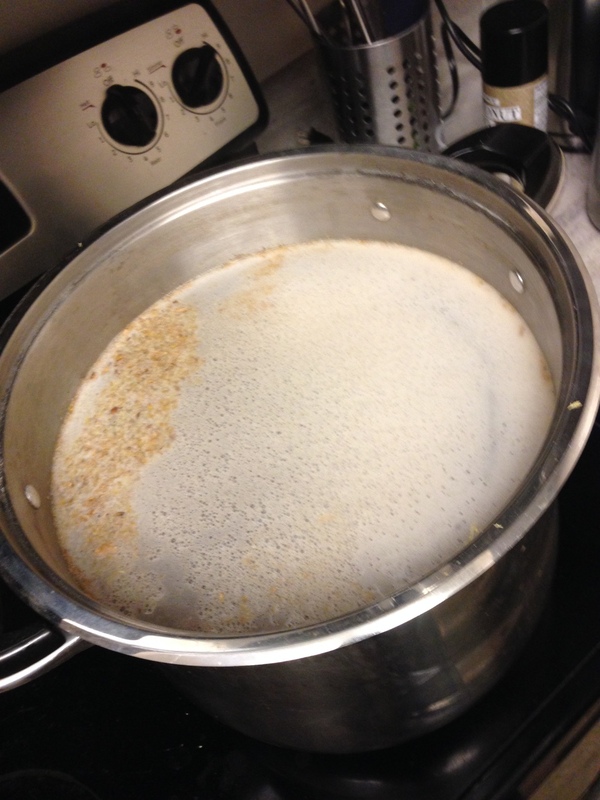 Because I hate myself, I decided to homebrew two batches of beer during November in addition to NaNoWriMo. Yeah, not smart. At least the first batch, ready now, tastes mighty fine. 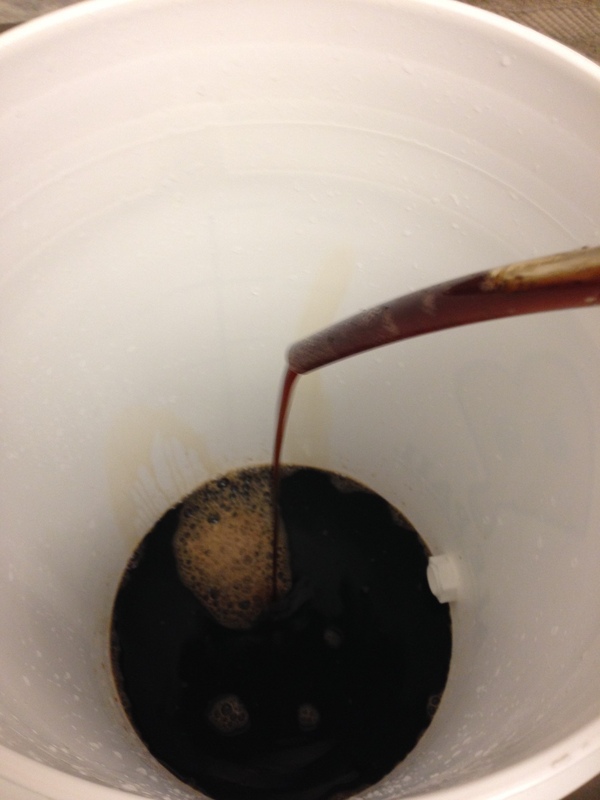 I call it The Gourder, as it is a porter made with pumpkins and acorn squash, along with a dash of allspice. Roasty, dark, and with a slight kiss of hops.